People who fly with their pets will soon have more detailed information available about airlines’ track records for pet safety. The U.S. Department of Transportation (DOT) recently announced a new rule that expands the DOT’s current reporting requirements regarding incidents involving the loss, injury or death of animals during transport. The new rule will apply to more airlines and broadens the types of animals covered. 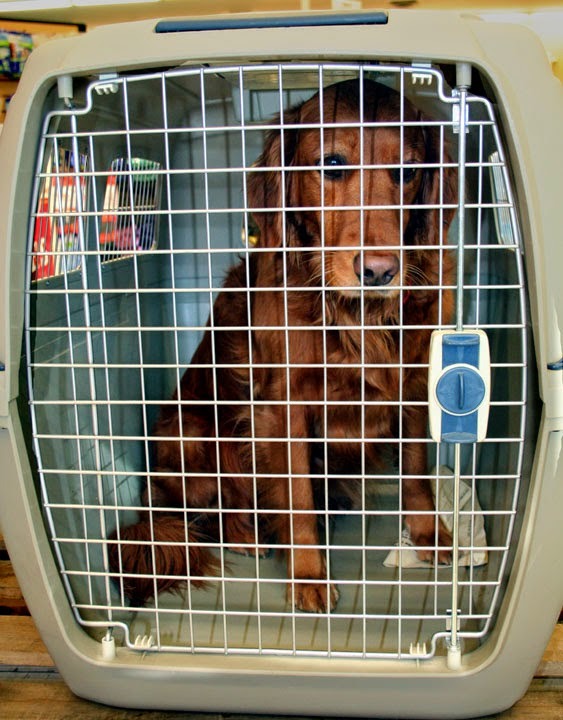 Currently, only U.S. carriers that account for at least one percent of domestic scheduled passenger revenue are required to report incidents involving animals being transported as a pet by its owner. The new rule will include all U.S. carriers that operate scheduled service with at least one aircraft that has a design capacity of more than 60 seats. It also clarifies that the rule applies to all flights operated by covered U.S. carriers, including their international flights. During the comment period open under the Notice of Proposed Rulemaking, several animal welfare advocacy groups argued that the current rule, 14 CFR §234.13, is not clear about which flights were covered by the reporting requirements. The revised rule will also expand the definition of “animal” from only dogs and cats to include “any warm- or cold-blooded animal which, at the time of transportation, is being kept as a pet in a family household in the United States and any dog or cat which, at the time of transportation, is shipped as part of a commercial shipment on a scheduled passenger flight, including shipments by trainers and breeders.” Animals included as part of a commercial shipment, such as those being shipped by a breeder, are exempt under the current rule. The revised rule will require airlines to report monthly on how many animals were lost, injured, or died in flight, if any. In addition, the revised rule will require that carriers file an annual report in January of each year for the preceding year and, for the first time, include the number of animals transported during the calendar year as well as the total number of animals that were lost, injured, or died during air transport during the preceding calendar year, providing a frame of reference that is missing from the current rule. Finally, even airlines that did not transport animals will be required to file an annual report. DOT publishes the reports it receives on incidents involving the loss, injury, or death of animals during air transportation in its monthly Air Travel Consumer Report (ATCR), which is publicly available at www.dot.gov/airconsumer. The copies of the incident reports that appear in ATCR are redacted to remove identifying information about individuals, including the owner of the pet. DOT also forwards the reports to the U.S. Department of Agriculture’s Animal and Plant Health Inspection Service, which enforces the Animal Welfare Act. The final rule with background and discussion is available here. It makes for some interesting reading. The new rule will become effective on January 1, 2015. Photo by Carl Dombek. Cali's modeling of the carrier courtesy Paws in the Park, Normandy Park, Wash.